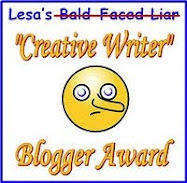 * * * * * * * * * * Welcome to Dru's Cozy Report: November 2013. This month we have one new and two recurring series for your reading pleasure. Fans of Katie Lightfoot will enjoy this latest adventure where the action is fast-paced and the mystery will have you rooting for Katie and her friends as they try to thwart out evil amongst their community. The whimsicality in this lighthearted drama is both entertaining and appealing as the story captivated me from beginning to end. It was fun seeing the old gang and I was pleased with the character development of Katie and her friends. A visitor from Katie’s past added a surprise and welcome element to this delightfully charming tale. 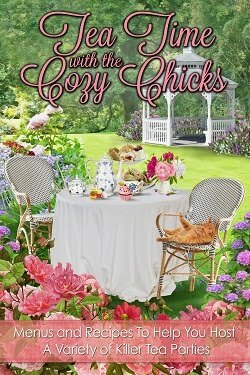 Boasting good conversations, a great cast of characters and a comfortable atmosphere, the author did a good job in delivering a well-written whodunit in this endearing series. I look forward to the next book with Katie and her circle of friends. 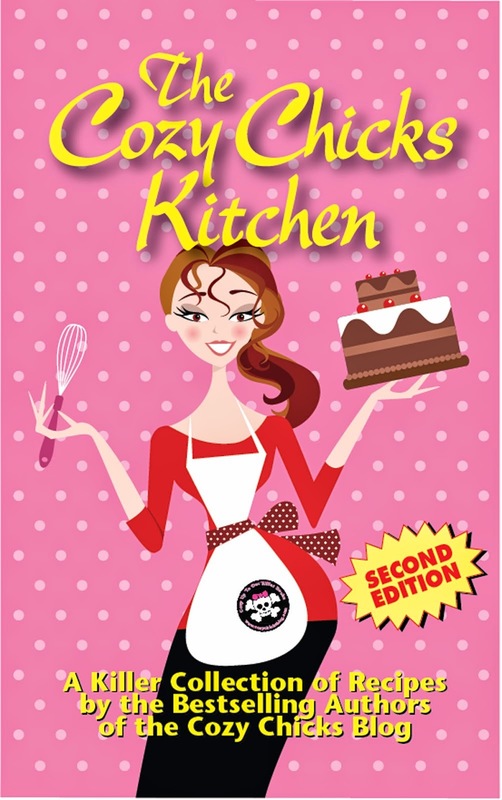 FTC Disclosure - The publisher sent me a copy of this book, in hopes I would review it. Welcome to the Historic McMurphy Hotel and Fudge Shop--where life is sweet, revenge is sweeter, and murder is here to to stay. Allie McMurphy is up to her neck in renovations at the grand old hotel that's been in her family for generations. With its quaint Victorian charm--and world-famous fudge shop--the place is one of Mackinac Island's most beloved landmarks. Sure, every family has a skeleton or two in the closet. But Allie didn't expect to find an actual corpse inside hers, especially one Joe Jessup, who had a long-running feud with her dear departed grandfather. Which makes Allie the number-one suspect. This is a good read. Allie returns to continue running the family business which is marred when she discovered the body in her utility closet. Becoming the prime suspect, Allie begins to look for a killer while trying to save her family’s name and reputation. This was very enjoyable with a comfortable tone and an easy flowing storyline. 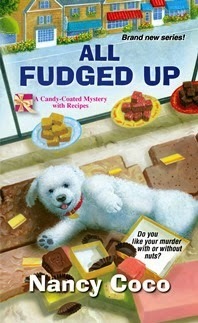 Allie is a lovable protagonist surrounded by an eclectic cast of characters that support her in this delightfully charming whodunit that includes delectable fudge recipes. The author did a great job in keeping the mystery fresh and fulfilling with plenty of suspects and it was fun to watch it all play out in a great location. I love Allie’s interactions with the various people on the island and the dialogue was both witty and entertaining. This is a great debut series and I can’t wait for more sweet adventures with Allie and her friends. FTC Disclosure - I bought this book. Answering Shakespeare trivia comes with the job description for library director Lindsey Norris. But when the Briar Creek Community Theater mounts their newest production of the Bard, she has no intention of leaving the stacks for the stage. Unfortunately a villain is waiting in the wings. Former Broadway actress Violet La Rue is holding auditions for A Midsummer Night’s Dream—and everyone from the sour spinster librarian Ms. Cole to Lindsey’s youthful library pages are trying out for parts. Brought in to play the mischievous Puck is the flirtatious professional actor Robbie Vine, who seems to have eyes for Lindsey. Before her blush has faded, the Bard’s dream turns into a nightmare—when one of the cast is poisoned. Now Lindsey and her crafternooners must take center stage to unmask the culprit before the final curtain call. I had such a good time reading this light and airy whodunit. This fast-paced drama immediately pulled me into the strong storyline and kept me hunkered down until the last sentence was read. The mystery kept me going and it was enjoyable to see it all come to fruition when the killer's identity was revealed. Lindsey is a great character and I especially love her interaction with her friends and foes in Briar Creek. The author did a good job in wrapping this delightfully charming drama in a way that I'm eager for the next book in the series. Ah, you tempt me with delicious winter reads! I just finishsed the first Bailey Cates and hope to start the second soon. Before that I was reading a library mystery and who can resist Shakespeare? You have drawn me in! Every time I stop by, my wishlist gets longer!